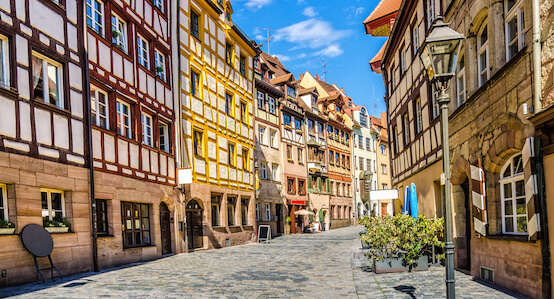 Experience Germany’s fascinating history and culture as you travel through its most important major cities and darling fairytale villages. From the refinement of the capital to the unfaded beauty of its castles and ruins, Germany is one of Europe’s most vibrant nations. Travel through 4 countries in storybook Central Europe, from Austria’s towering Alps to the sparkling blue Danube in Budapest. Discover forested riverbanks, snow-tipped peaks, and spectacularly preserved Baroque and Gothic architecture that inspired some of history’s most celebrated minds. The perfect marriage of historic and modern, London and Paris are two stunning capital cities embedded with history. This 8-day tour filled with exciting landmarks, charming villages, and magnificent castles will take you through the heart of these two wonderful cities! 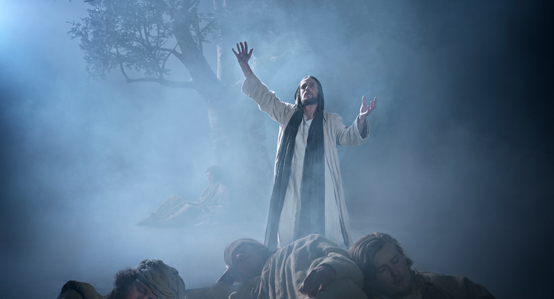 Imagine the once-in-a-lifetime experience of the Oberammergau Passion Play, followed by a tour of the most romantic country in the world – Italy. Marvel at historic sites, incredible architecture and art and indulge in Italian food. The grand finale of this tour is Vatican City, the center of the Roman Catholic Church and home to the Pope. 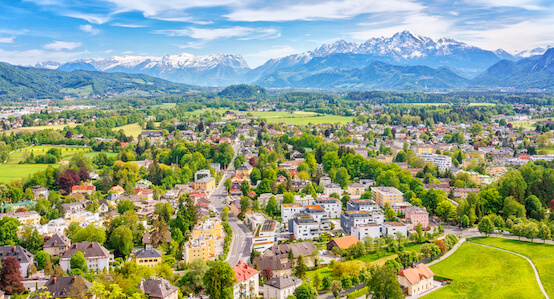 Combine the once-in-a-lifetime experience of the Oberammergau Passion Play with a fairytale tour of Bavaria and Austria. This journey takes you to fairytale Castle of Neuschwanstein, the beautiful Alps, a “Sound of Music” experience in Salzburg and finally through the Imperial history of Europe in Vienna. Stories of princesses, queens, princes and kings included! Please note that this tour has Terms & Conditions that are different from our other tours. Click here for details.